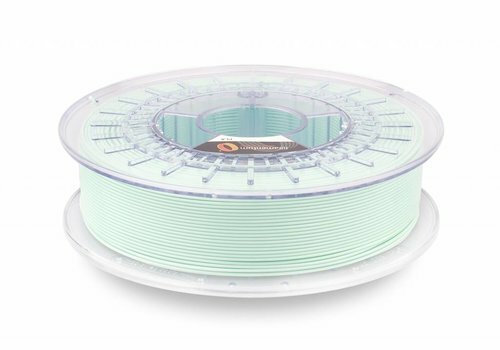 Lichtgroen - Plasticz│Top quality 3D filament, quick delivery and low priced! 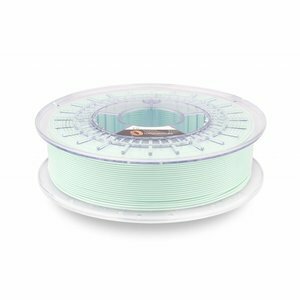 PLA Mint is a 3D filament with a light green mint pastel color. Your color collection is not complete without this special pastel tint!